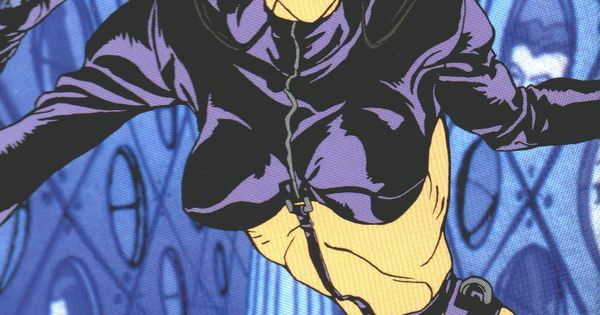 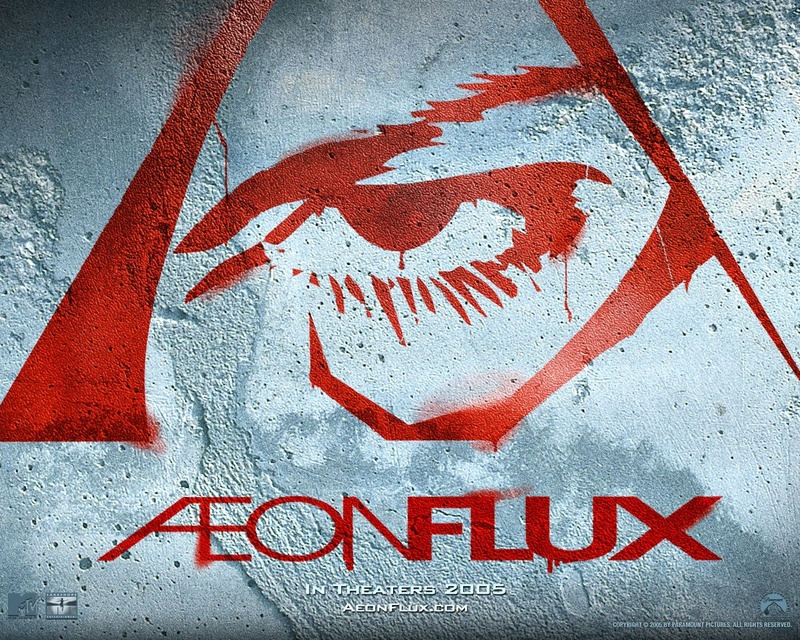 Æon Flux /ˌiːɒn ˈflʌks/ is an American avant-garde science fiction animated television series that aired on MTV November 30, 1991, until October 10, 1995, with film, comic book, and video game adaptations following thereafter. 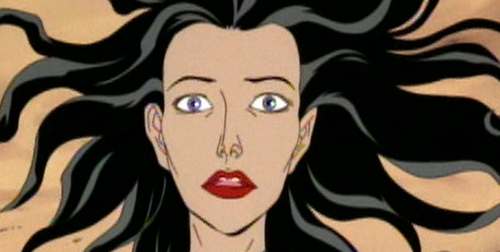 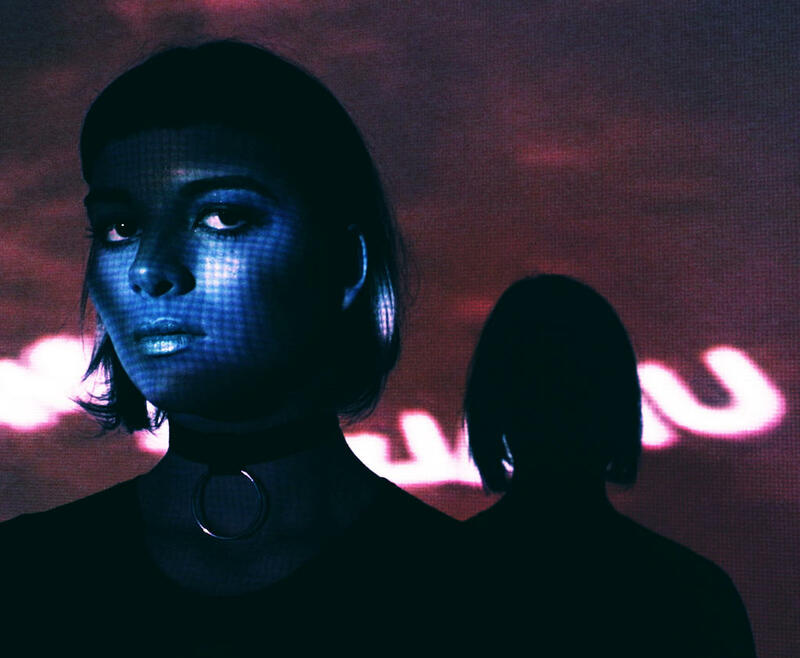 It premiered MTV's Liquid Television experimental animation show, as a six-part serial of short films, followed in 1992 by five individual short episodes. 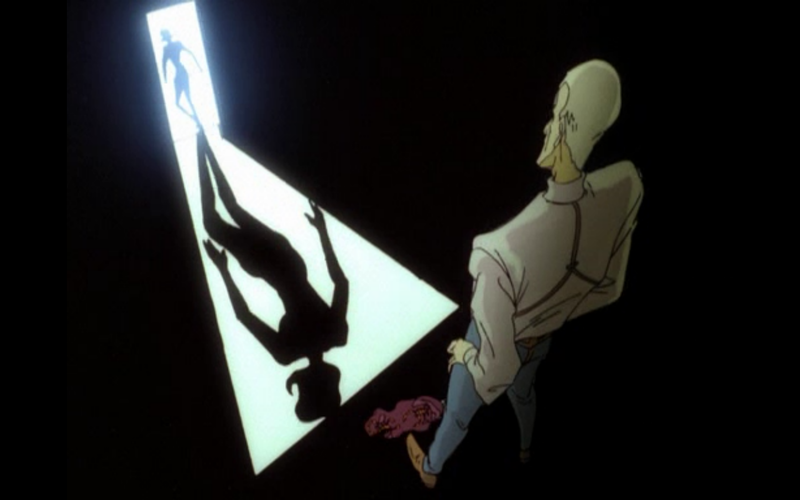 In 1995, a season of ten half-hour episodes aired as a stand-alone series. 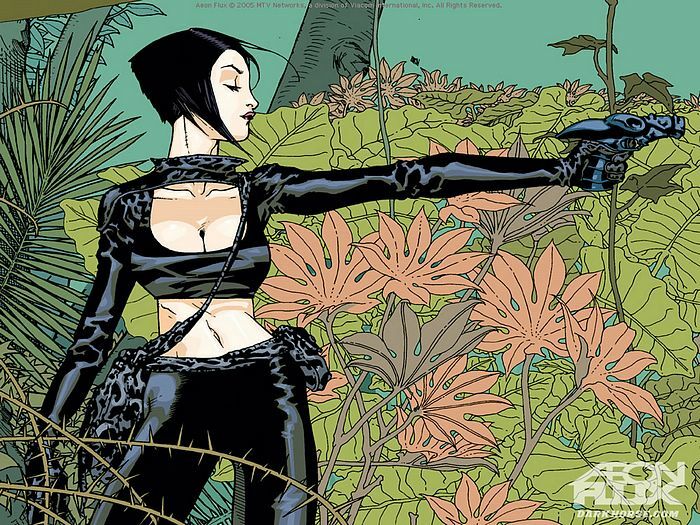 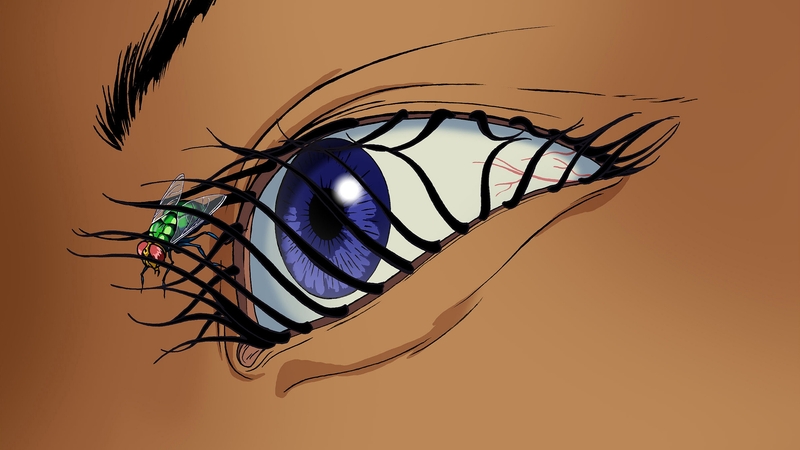 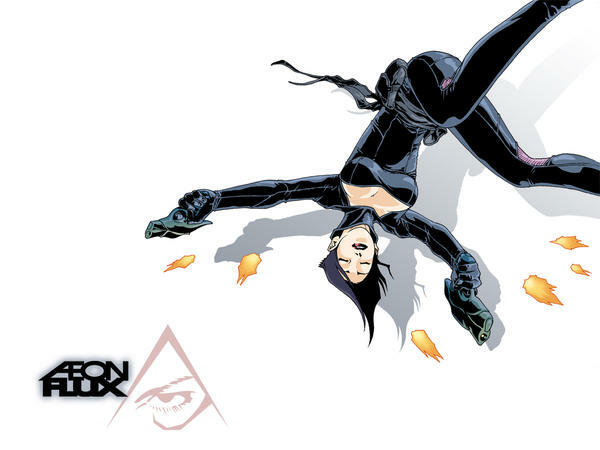 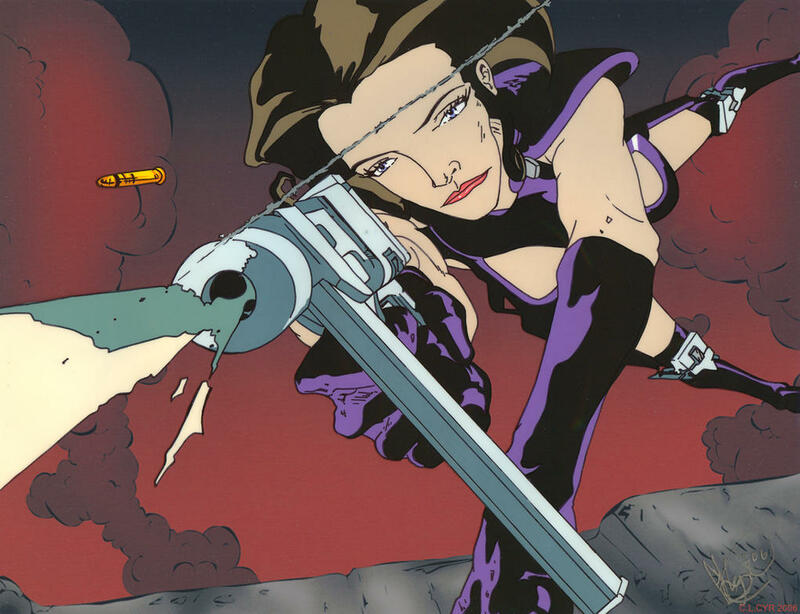 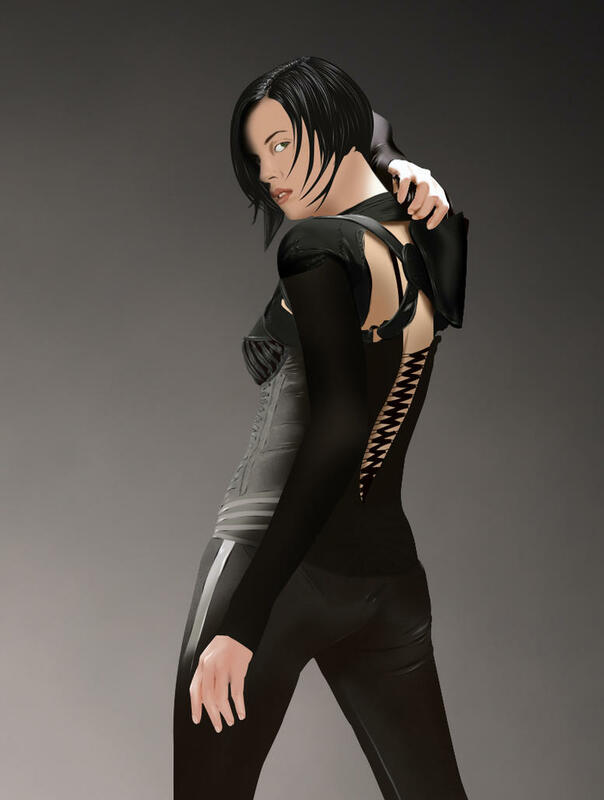 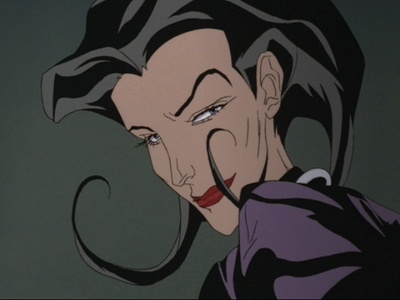 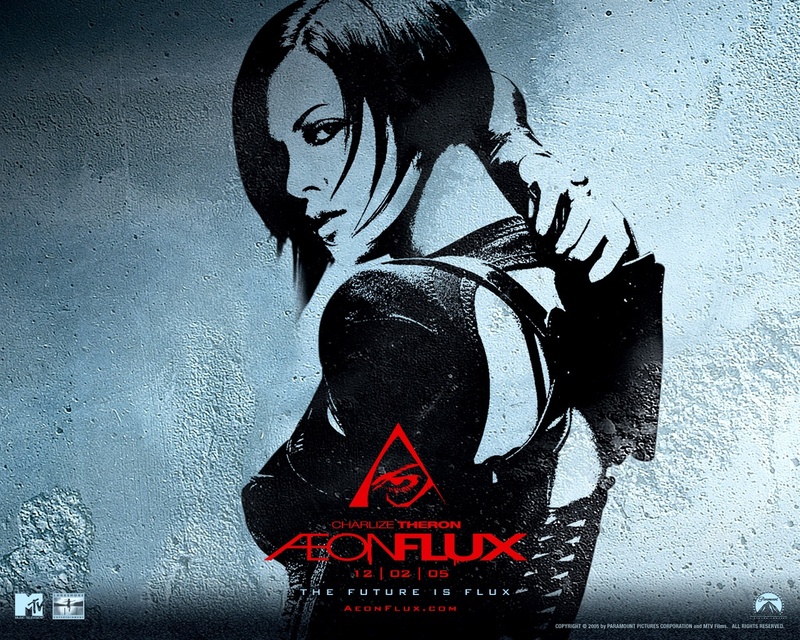 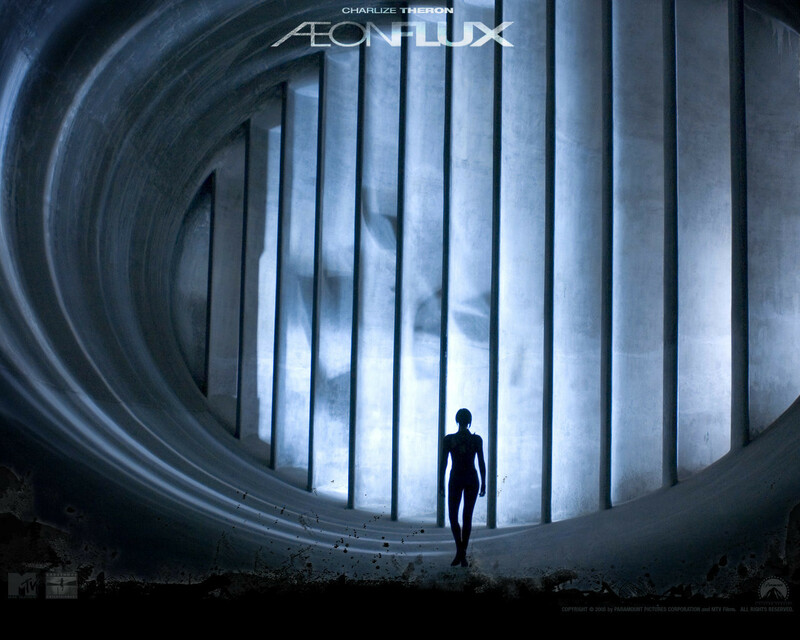 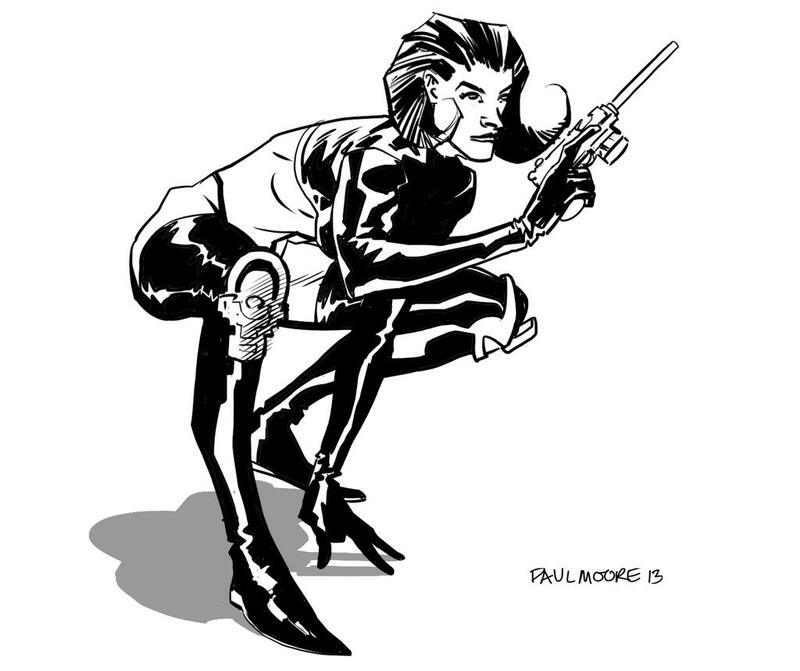 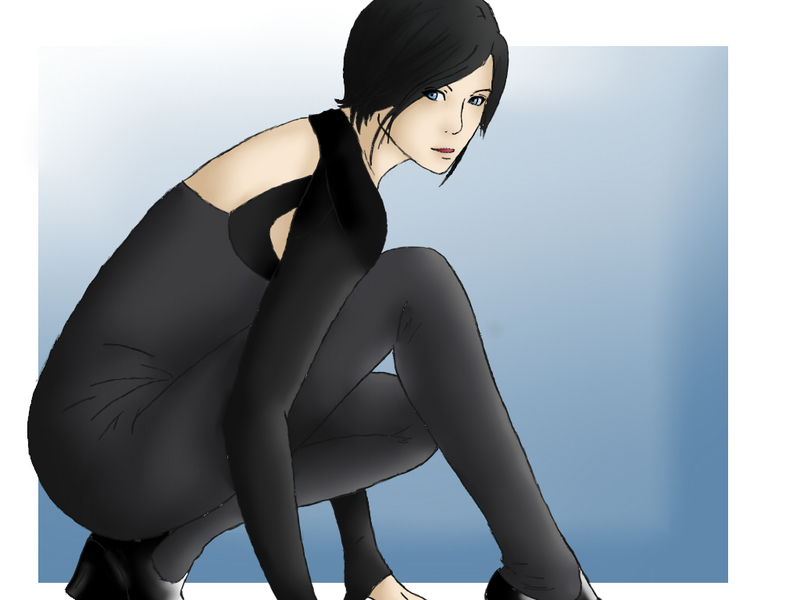 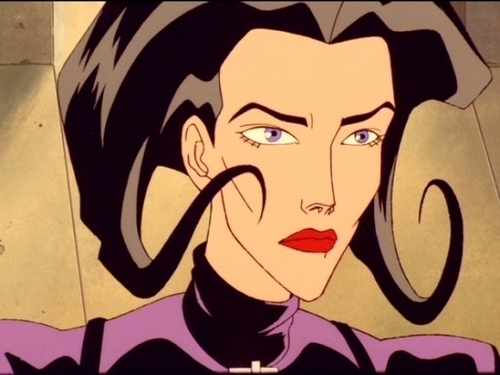 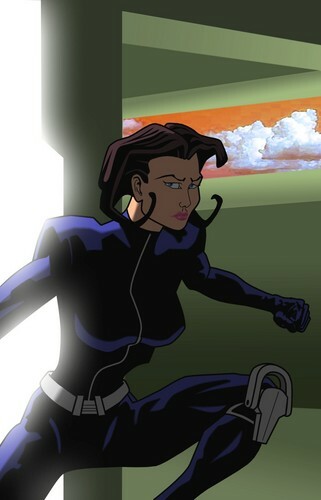 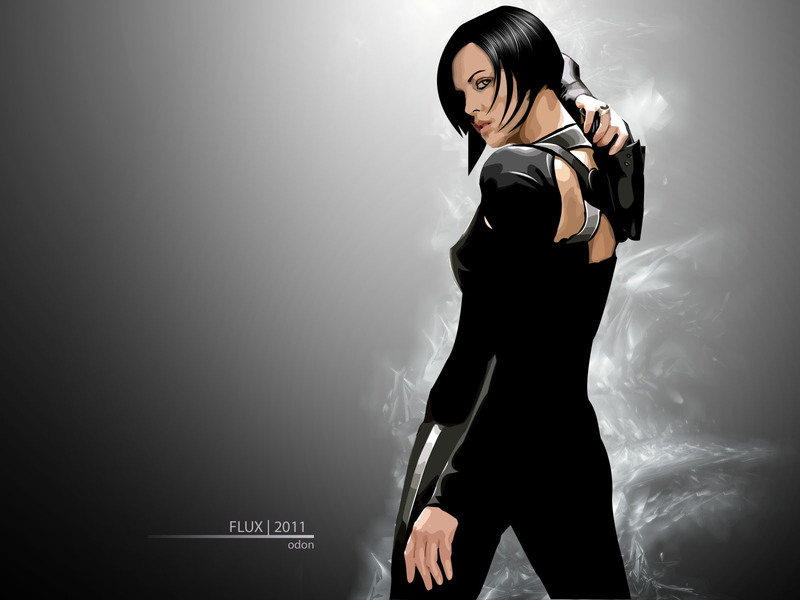 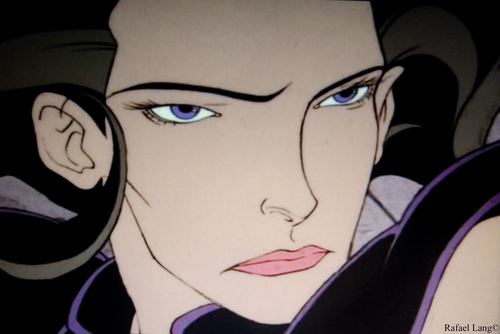 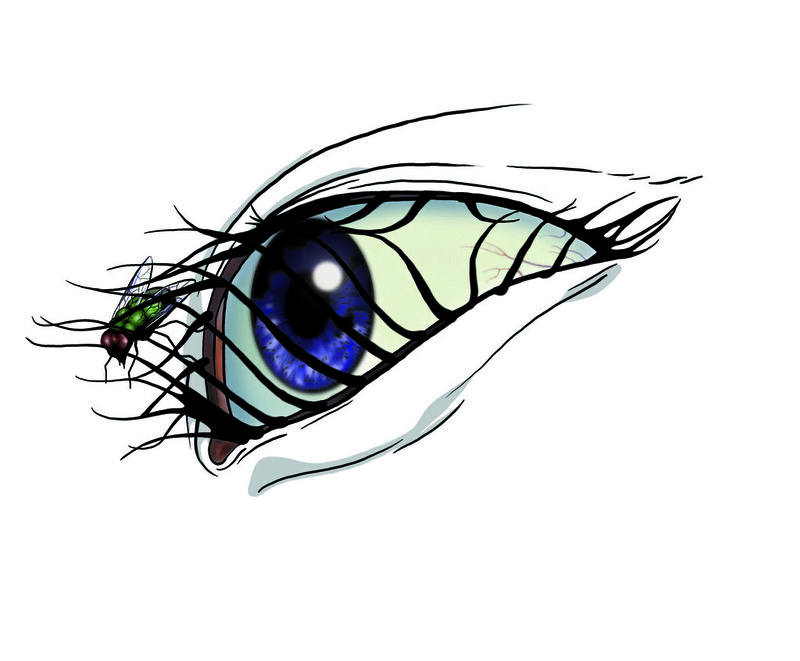 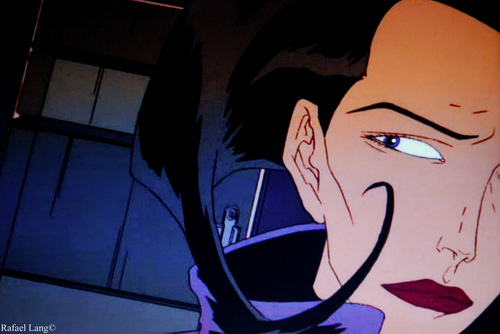 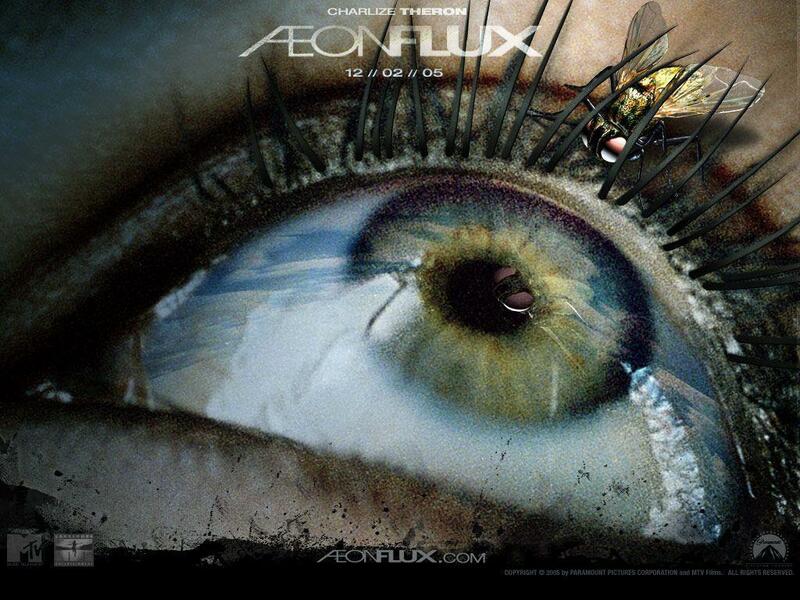 Æon Flux was created by Korean American animator Peter Chung.